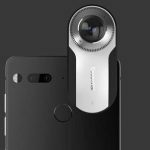 Hello world, it’s Friday, August 11 and just like every other Friday, we’re back with our weekly tech news round up. This week’s news covers WhatsApp bringing payments option in India, Microsoft launches Windows 10 workstation for power users, Microsoft launches the Xbox Live Creators Program, Vertu auctioning off its back catalog of smartphones, iPhone 8 features leaked yet again, Facebook launches Watch and ventures into the online video business. That’s a tonne of stuff to cover so let’s get started. Ever since Prime Minister Modi banned the 1000 and 500 currency denominations it’s been a hustle for fin-tech startups like Paytm in India to digitize the whole segment. The government of India has been pushing UPI (Universal Payment Interface) a lot in order to bring all these services on one common ground and provide a single protocol for communication between services. Since the eve of demonetization, payment companies have been trying all they can to lure in users to their service. PhonePe, which happens to be a Flipkart subsidiary is quite popular in this segment. In the US Apple and Google have both taken on the payments segment with their own unique offering namely Apple Pay and Android Pay. Apple took it a wee bit further when they announced an Apple Pay integration into iMessage so users can send money to friends and family within the chat. This isn’t something new, Facebook offers a similar functionality with Messenger. Until now such a feature was not available in India. The most that you could do was send money to people’s payment wallets like Paytm or Freecharge, direct bank to bank transfer was only possible via NEFT or IMPS which wasn’t an elegant solution. If you have been waiting anxiously for such a feature then you’ll be glad to know that WhatsApp is bringing mobile payments to India. The feature will internally be powered by UPI, the same technology that powers PhonePe and BHIM. WhatsApp Payments was first spotted on a beta namely 2.17.295 for Android. The feature will enable users to wirelessly transfer money to peers from within the chat. From the leaks so far it looks like the feature will work almost like iMessage works with Apple Pay but users will need to agree to the payments terms and conditions. The feature is under development and should be out shortly. 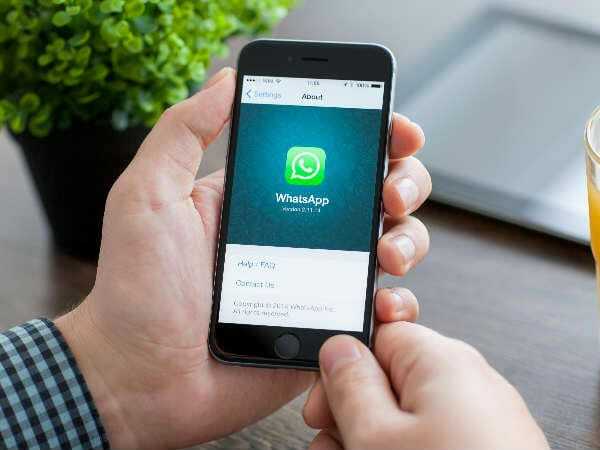 Within over 200 million monthly active users, WhatsApp will definitely give most fin tech start-ups like PhonePe, a run for their money. Microsoft has been hard at work baking Windows 10 into one fine operating system. Since their release around 2 years ago, they’ve been hard at works building the updates to delight users each day. While they’ve been great at updating their software product, they’ve not been catering much for power users. Agreed they may have launched the Surface Studio for Creators and Designers but they’ve not yet appealed to the power users that much. When I say power users I mean users who take their machines to the limit for achieving what they want. The company has heard the request from their community and this week Microsoft announced Windows 10 Pro For workstations for these users. Along with the new machines that ship with this new OS, Microsoft is also making changes to Windows 10 Pro to support high-end PC hardware. These workstations will come with ReFS (Resilient Filesystem) enabled by default. ReFS will be able to provide users with more resilience against data corruption and will also be able to handle large data volumes. 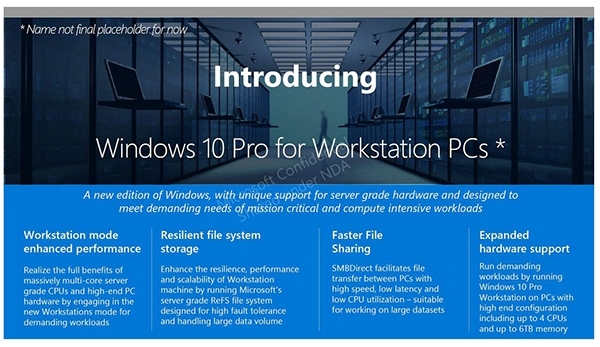 Windows 10 Pro that comes with these new workstations will ship with support for nonvolatile memory modules with persistent memory what this brings to the table is extremely fast read and write speeds and file availability even when the workstation is off. The hardware support is being expanded to support server grade processors like Intel Xeon and AMD Opteron. On the specs sheet this translates to support for up to 4 physical CPUs and up to 2TB of RAM yes you heard it. 2 TB of RAM. This new edition of Windows is clearly being targeted for high-end users expecting maximum throughput from their systems. Windows 10 Pro for Workstations will be available right when the Fall Creators Update hits the shelves. Some time back Microsoft had announced the Xbox Live Creators Program for indie developers today directly publish games to the Xbox One or a Windows 10 PC. This week Microsoft finally launched the program officially. As of now, only 9 titles are available for downloads but users are expecting more to be released soon. All this has been made possible due to the simplified certification process for Creators. Basically what it means for Creators is there is no concept approval required, saving a lot of time for indie developers. This does mean that the quality of creations won’t be as high as the ID@Xbox program. 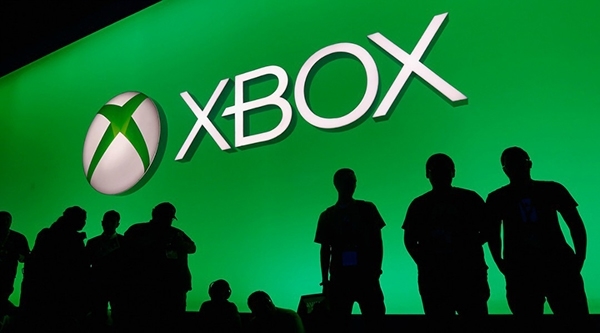 These games also won’t be able to access Achievements, Gamerscore or Xbox Live Multiplayer. If Creators want to enable these options they’ll need to switch to the ID@Xbox program. This is mostly targeted towards hobbyists and enthusiasts instead of professional studios. This does, however, provide a leveled playing field for indie developers who can one day bring bigger titles to the store. 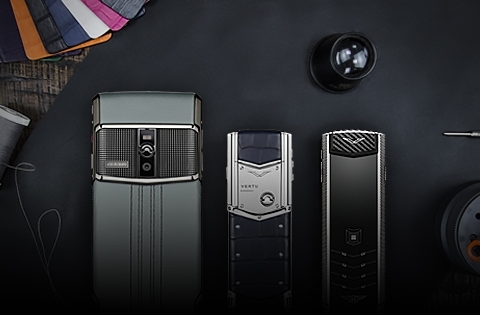 If you are a regular reader of our blogs then you may have noticed a week or two ago we wrote about Vertu shutting down due to financial reasons. Well, the company is defined gone but they still happen to have stock of phones with them which they are now actively auctioning. Even though it’s been 10 years since the launch of the original iPhone, iPhone announcements still happen to be one of the most hyped announcements of the year. Apple does everything in its power to prevent potential device details from leaking out to the public but it’s 2017 and it’s all the more difficult managing the secrecy. This week a lot of details about the upcoming iPhone were leaked via what’s being called a HomePod firmware update. The developers were able to find some pretty interesting details. 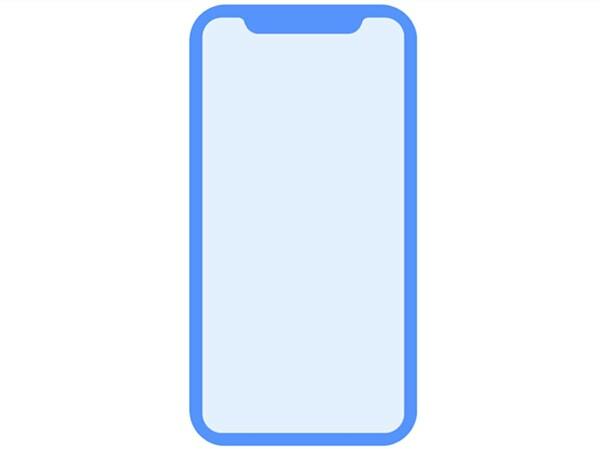 The firmware did confirm the design of the front part of the iPhone with the sensors taking up the upper half of the display which wraps around the sensor mount. The code in the firmware also mentioned that Apple is working on a revolutionary new authentication mechanism, Pearl ID which will 3D scan your face to unlock the device and possibly allow you to pay online. Whether or not this is more secure than the Touch ID will only be testified by time. The leak also confirmed that the new iPhones will support wireless charging for the first time. It’s already mid-August and it’s only a few weeks until September when Apple usually announces their devices. We’ll keep you in the loop for more juicy details. Facebook has been pretty vocal about the fact that video will be the next frontier of information consumption and creation, they’ve invested a lot in Facebook Live which allows users to instantly broadcast their lives to people but till now we didn’t consider Facebook as a destination for streaming content or for watching shows. This week the social network changed that with the launch of Watch. 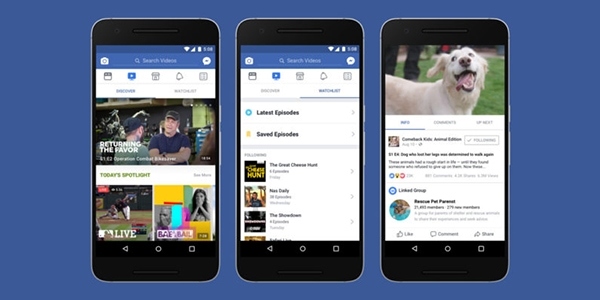 Watch is Facebook’s new home for original video content produced exclusively for it by its partners. Facebook will be providing 55% revenue to these partners while keeping 45% of the share. By hosting exclusive content, Facebook is trying to boost ad revenue and give people more reasons to engage with the service. The service will feature personalized recommendations of live and recorded shows. Some of the categories available right off the bat are “Most talked about”, “Shows your friends are watching” etc. The feature is available in the US with a global rollout to happen somewhere in the future. You are really a good webmaster. The site loading speed is amazing. It seems that you’re doing any unique trick. Moreover, The contents are a masterpiece. You’ve done a great job on this topic!